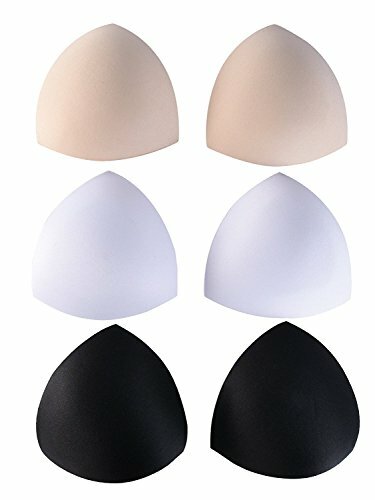 Category: Ahh Bras By Rhonda Shear.Tags: ahh bra, Ahh Bra Bra with Lace, ahh bra reviews, Ahh Bra with Removable Pads, genie bra, genie bra reviews, Rhonda Shear Women's Seamless Ahh Bra. 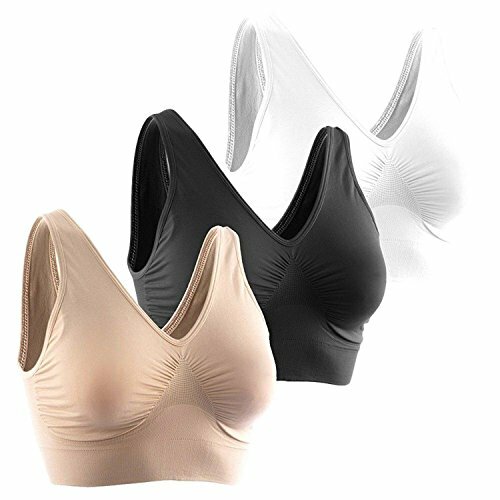 Full coverage seamless fabrication in this very popular Rhonda Shear Women’s Seamless Ahh Bra. 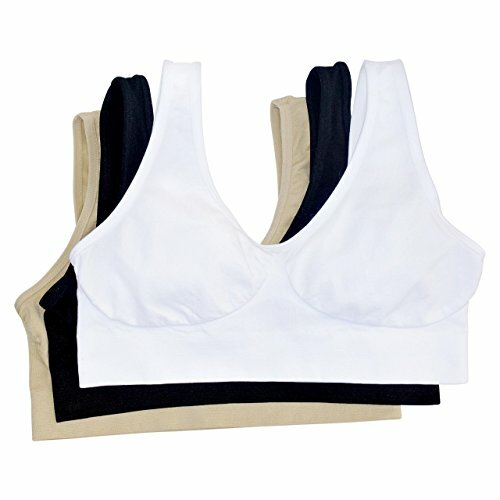 PACK OF THREE Camiselle perfect comfort bras.